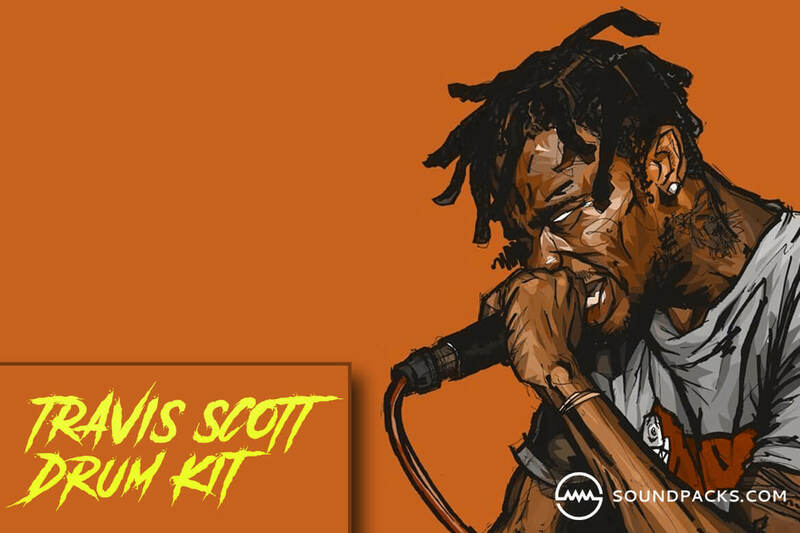 Travis Scott Drum Kit is a library of trap drum samples in the style of Travis Scott. This kit contains manipulated drum sounds superb for dark melodic trap beats. There’s no question that this free drum kit is a score for producers making beats similar to Travis Scott.